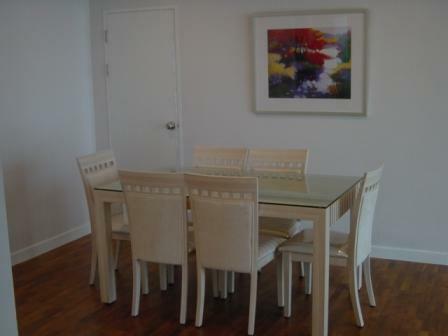 This modern condo comes fully furnished and boasts a light separate kitchen, well maintained living area and three spacious bedrooms each with en-suite, designed with modern appliances and fittings the unit has a well presented layout and is perfect for a small family. 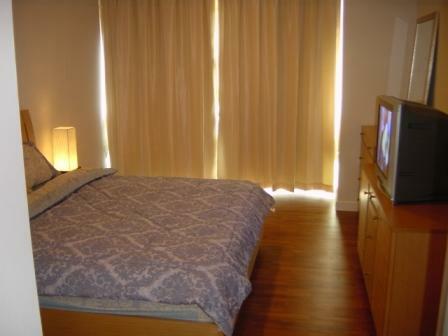 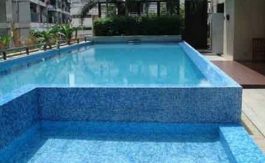 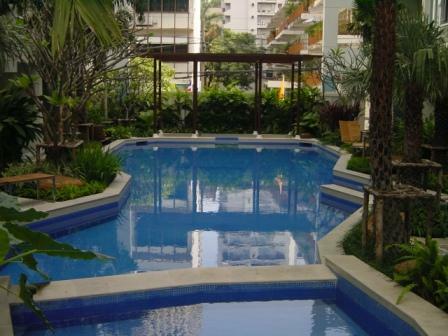 The development holds a large swimming pool between the development and a well equipped gym. 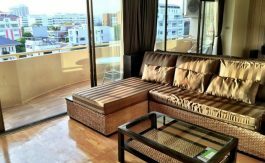 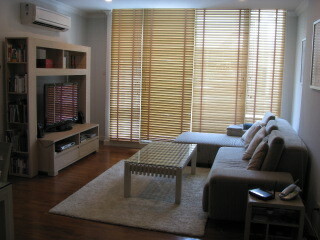 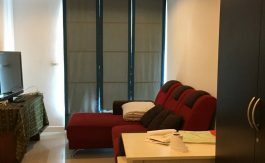 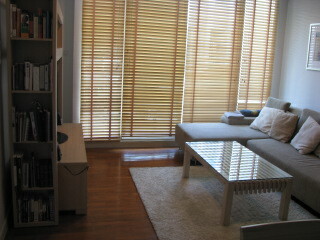 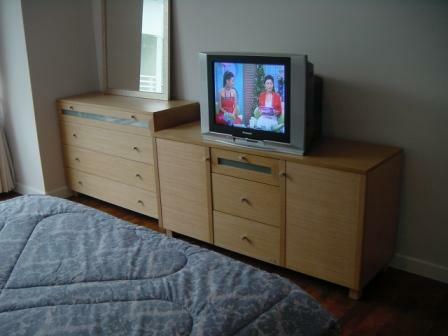 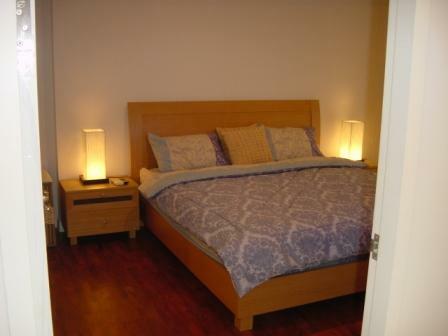 Located on Sukhumvit 10, the condo is conveniently placed near the Church, Terminal 21 shopping centre and the BTS.